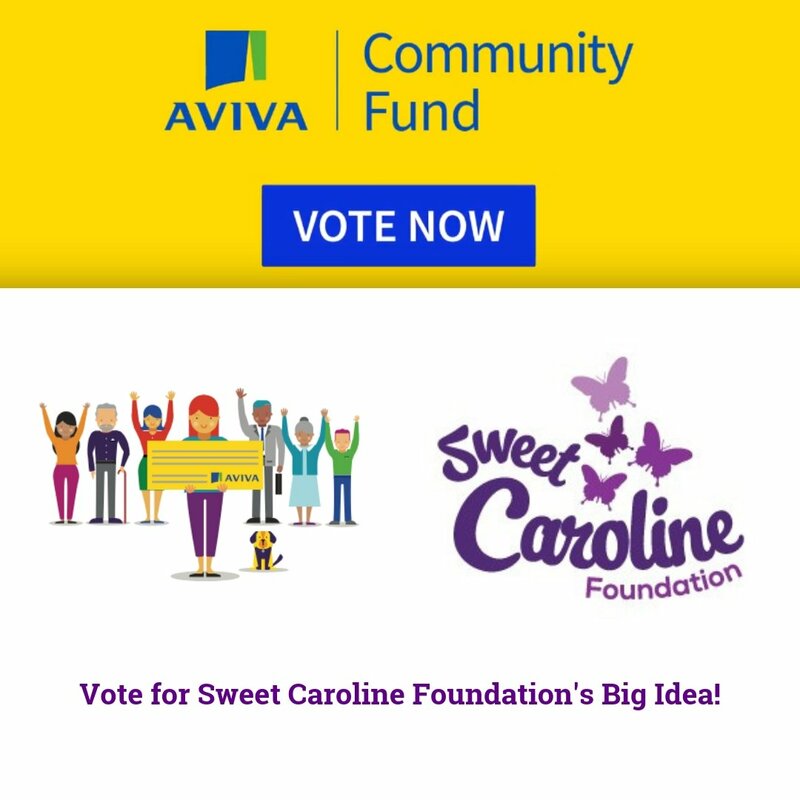 The Sweet Caroline Foundation is now accepting applications for the 2019-2020 scholarship competition. It is open to residents of New Brunswick (regardless of age) who will be attending an accredited post-secondary program in the upcoming academic year. The scholarship recipients will be required to provide proof of acceptance and enrollment. 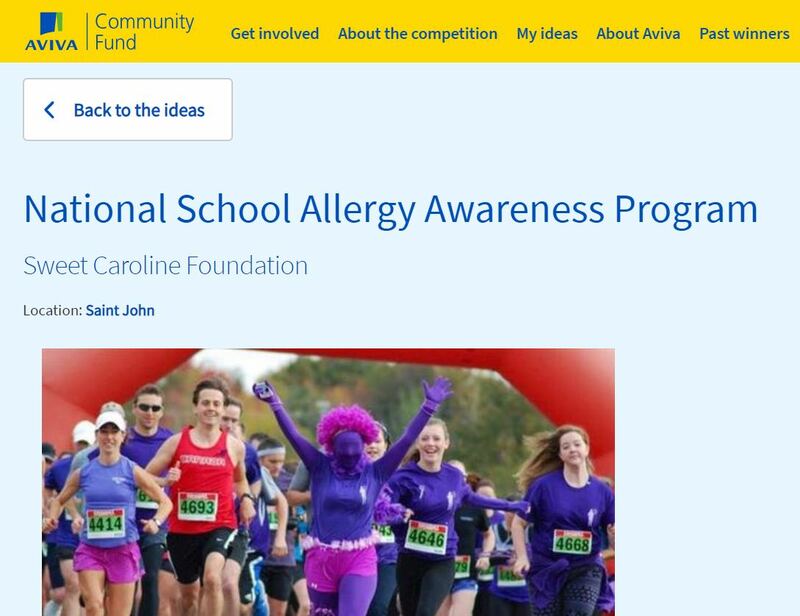 Applicants must demonstrate a strong commitment and creative approach to raising awareness and educating others about life threatening allergies. To apply, please complete the attached application form along with a 500 word essay describing your interest and efforts to raise awareness and educate others about life threatening allergies. Please provide us with contact information for two references. Deadline for submission is May 24th, 2019.